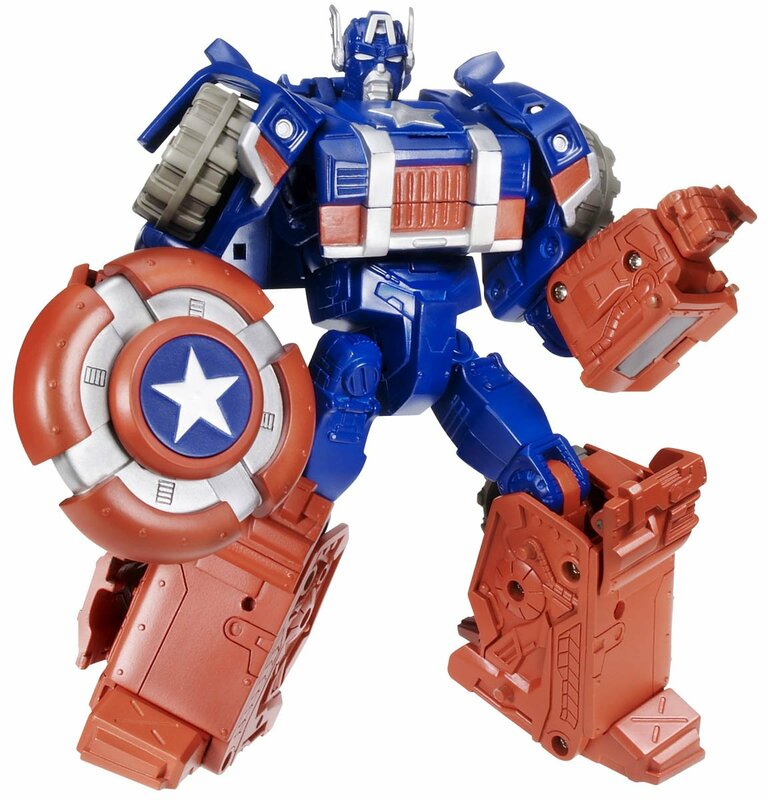 Sometimes world-class threats require world-class power. 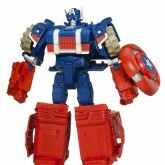 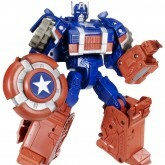 That's when CAPTAIN AMERICA steps into his specially-built mech suit. 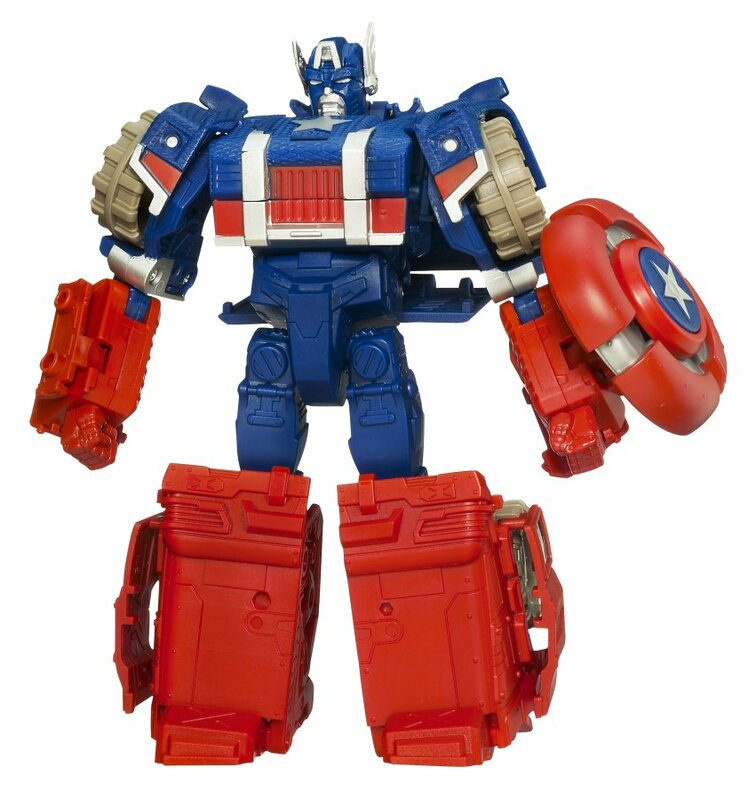 Fast, made of same indestructible Vibranium alloy as his shield, and attuned to his perfect reflexes, only a Super Soldier like CAPTAIN AMERICA could control the awesome power of this battle suit. 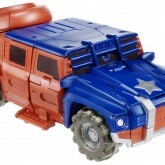 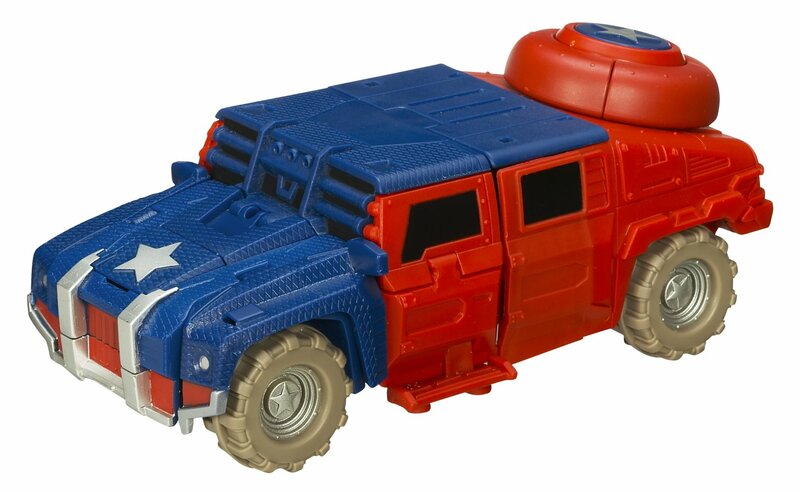 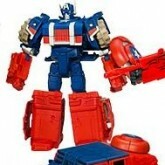 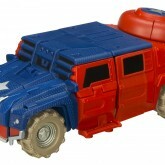 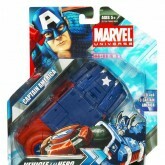 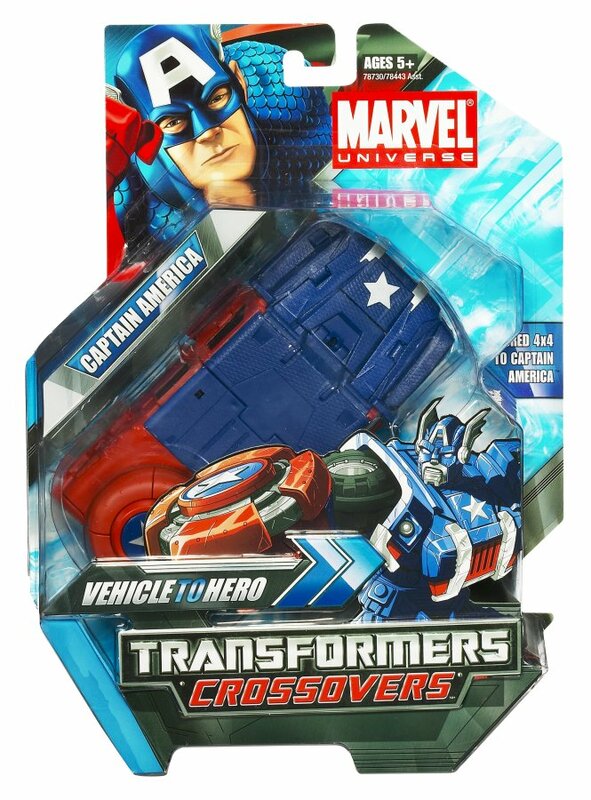 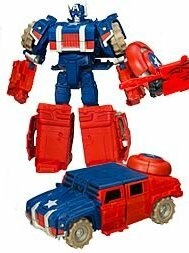 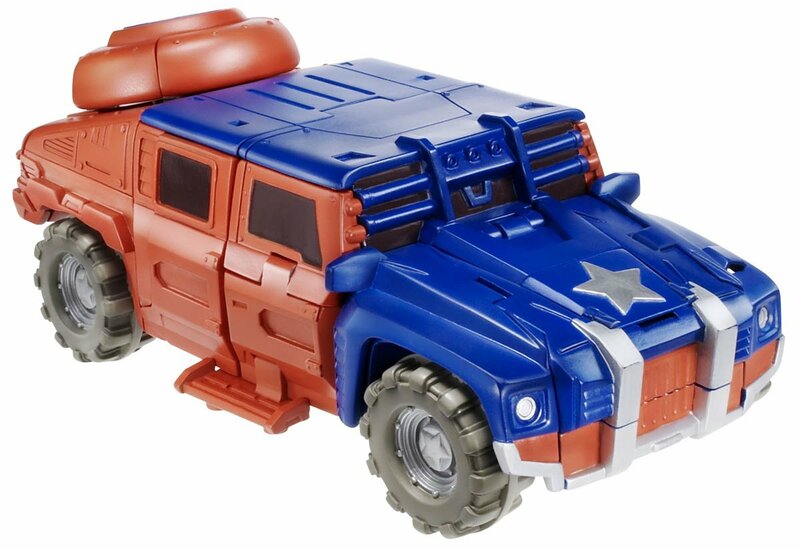 Plus, the vehicle mode is rugged and stealthy, giving him the drop on evildoers!